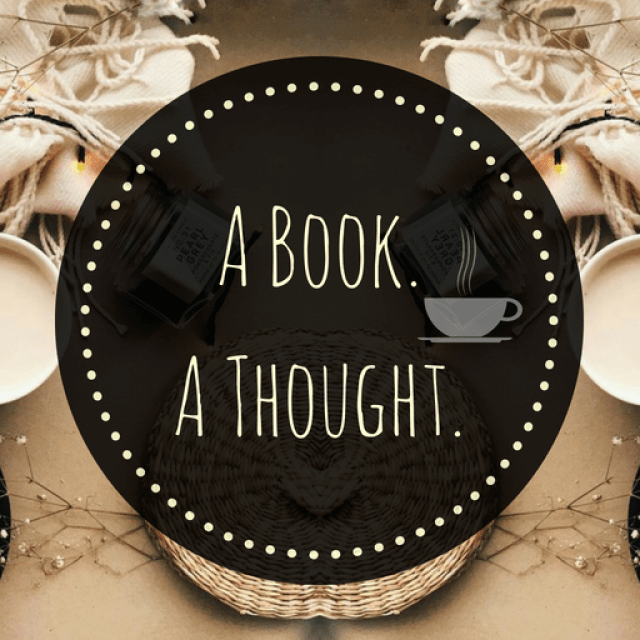 Spreading Love: Book Bloggers||Part 5||💕 | A Book. A Thought. 21 December, 2018 22 December, 2018 / Sofii @ A Book. A Thought. 💞 Hi guys, as always, I hope you’re having the best day ever. Because I’ve turned 2 years with the blog, I decided that I wanted to celebrate it in some way, and I thought, what better way to do it that returning a bit of love and support, that this community has so generously given me in these years, right? therefore, I’ll upload a post every week for the rest of the year with 5 incredible book bloggers, who do great jobs with their blogs and inspire me every day to improve with mine. I’m very excited to start making these posts, so I hope you like them, share and support them. Elaine owns one of the most complete literary blogs I’ve seen, I admire how she develops her content, it’s always very interesting, creative and fun to read. Also she has a Youtube channel, so I recommend that you check out that as well, it’s really GREAT! I hope you enjoyed it guys! I love the idea with this. Blogging can be hard and a lot of work so it’s always nice to show support and love. Ahhh thank you so much for featuring me in this post! I’m so happy you like my content, and there are so many incredible people here💕. Wow, these blogs sound amazing!! Thanks a lot for the list! My blog is relatively new, so I would love it if you could read my blog and give me feedback on it!